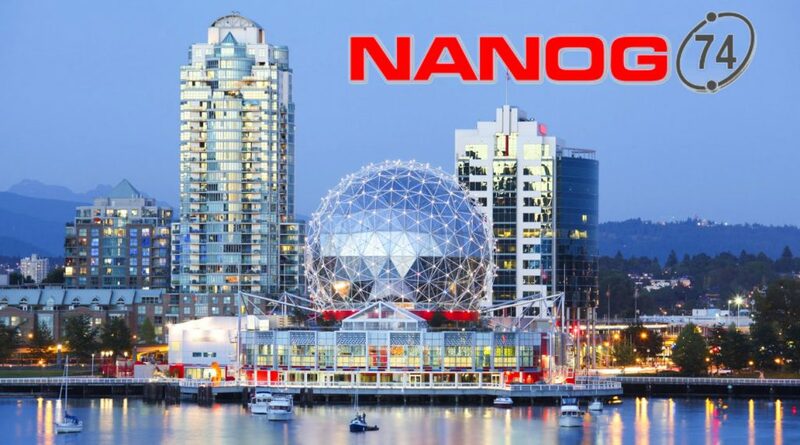 NANOG returned to Vancouver, Canada, for another deep dive into the state of network modernization. The conference kicked off on September 30th with a hackathon and was followed by two days of fascinating sessions from a number of industry luminaries. A special mention goes to Paul Barford of the University of Wisconsin, who shared his research on how climate change presents a number of risks to the world’s internet infrastructure, and how these challenges can be addressed. Barford was followed on stage by a team of distinguished engineers from AT&T who discussed the feasibility of creating a BGP/MPLS L3-VPN vPE using open source software. After lunch, Richard Steenbergen, founder, and CEO of Petabit Scale stepped up to discuss some of the fundamental concepts underpinning the cost structure for running complex optical networks, and some of the cost models used by the carriers who operate them. The afternoon session also saw presentations from candidates Steven Feldman and Susan Forney, who hope to join NANOG’s board of directors. Feldman and Forney presented some unique ideas and gave encouragement that the future of NANOG is in safe hands. We wish both of them good luck in their endeavors. The sessions on day two were just as informative, with the highlight being Krassimir Tzvetanov of Fastly’s discussion on the State of BGP Security. The afternoon session was then dedicated to a host of 10-minute “Lightning Talks,” with Brian Knight opening with a talk about SDWAN customer premises deployment experiences at Nitel. We also got to hear Cisco Systems’ Charles Eckel speak about how his company is extending the reach of open source technologies by implementing new standards. His talk was followed by a compelling discussion about the challenges of SDN-based automated peering optimization, led by Nokia’s Reda Laichi and Hamid Ould-Brahim. For those who missed out on the conference, the full list of presentations can be viewed on the events page where you can also find YouTube links to most of the presenters’ talks. All in all, it was yet another successful NANOG party, and we’re all looking forward to NANOG75 set to take place in San Francisco, California, in February next year.